Kar-Ben Publishing (Tm), 9781512499902, 144pp. It's the summer of 1986, and eleven-year-old Molly just wants to spend the summer with her friends at camp. 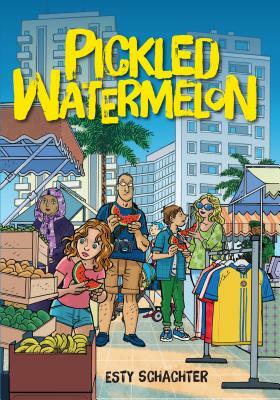 Instead, she reluctantly heads to Israel to visit family she barely knows With a less-than-basic knowledge of Hebrew that she picked up in Hebrew school, Molly wonders how she will be able to communicate and have fun in a country that is new and foreign to her. Luckily, surprises are in store.